Dating in Portland can sometimes feel like you're in the middle of a Portlandia episode. From navigating hipster bars to standing in long lines to eat at the local donut shop, there are definitely some places Portland singles should avoid on their first date. Luckily, because we live in such a unique and diverse city, there are plenty of other incredible and memorable first date options out there. So fire up your browser and start updating your Match profile to test out our list of the top memorable dating ideas in Portland. If you've never taking a ride on this beautiful, moving work of art you're sorely missing out! We love this date option because you're guaranteed to get the best views of Bridge City and can even go for a stroll along the water front afterward. 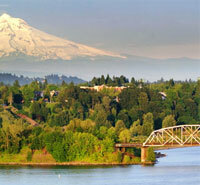 This date option is romantic, affordable and memorable for Portland singles to meet at. Arguably one of the best drink spots in town, Swift Lounge offers a certain ambience that is decidedly Portland while still being welcoming enough for a first date. 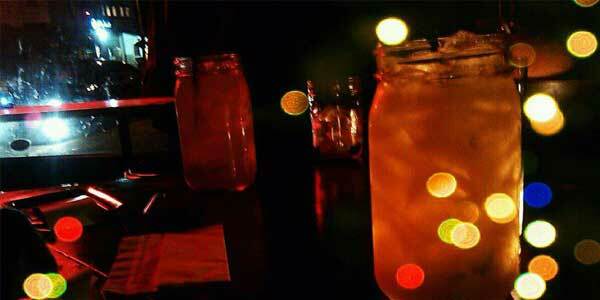 Get here early or very late to guarantee you and your date will have a spot at the bar and be sure to sample one of their delicious and famous Mason jar cocktails. The Oregon Museum of Science and Industry is home to the city's best IMAX theater and plenty of fun activities for the whole family to enjoy during the day. 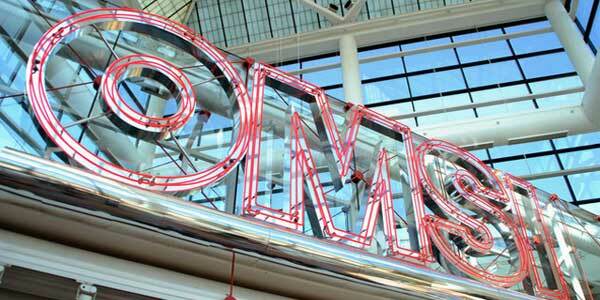 But on the last Wednesday of each month OMSI opens its doors to a one-of-a-kind, adult-only party that features exclusive drink specials, food vendors and the complete run of the museum for a guaranteed night of fun. 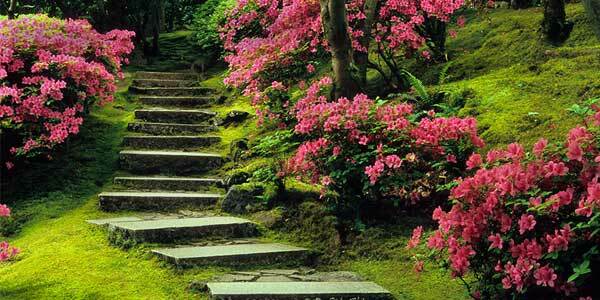 For the perfect romantic stroll with your Zoosk match, immerse yourself and your date in the elegant and breathtaking scenery of the Portland Japanese Garden. No matter the weather, this well-kept and ornate garden offers a beautiful escape from the hustle and bustle of the city. With an affordable ticket price, this is a great choice for a romantic and memorable date. 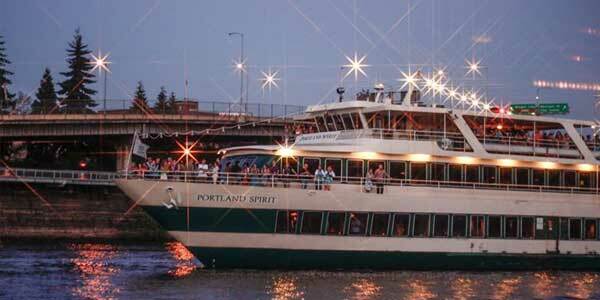 If fine dining and luscious views of the Willamette river are something that tickles your fancy, a dinner cruise with the Portland Spirit is the perfect date choice for dating in Portland. This two and a half hour long cruise features live music, dancing and a delicious meal all at a reasonable price. When you're in the mood for more of a casual first date, a hike in Mt. 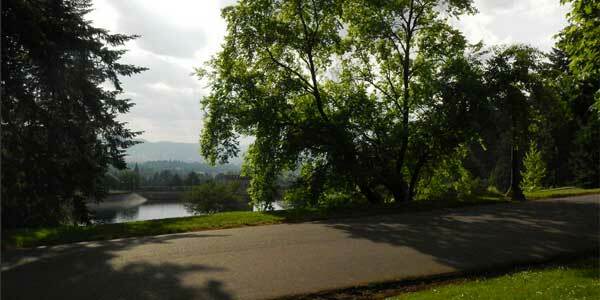 Tabor Park is a great option. Take your date on a walk through one of the park's many trails or relax in the afternoon sun with a casual picnic for two. Head on over to the Pearl District for a night of smooth jazz, delicious food and excellent drink specials at Jimmy Mak's. 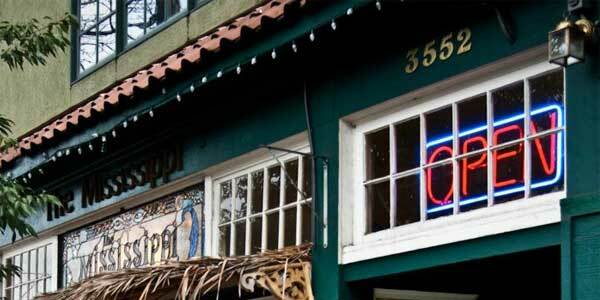 With no cover charge, Monday nights are the perfect time to check out this Portland staple. 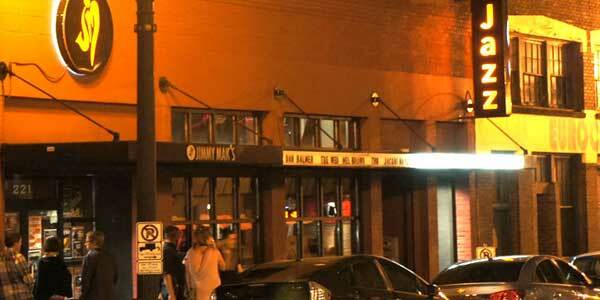 This local treasure is one night spot that should not be missed! Every Wednesday The Mississippi hosts Quizzissippi Wednesdays. Bond with your date by challenging them to a trivia night. No doubt - trivia can be romantic when you need to put your heads to together and answer tough questions on topics ranging from music to sports to current events. Nothing like a little healthy competition to spark the romance! 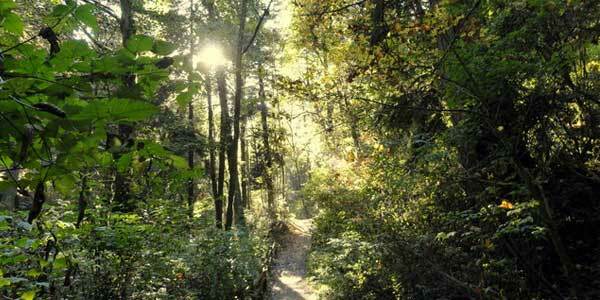 Get lost on one of the many trails located in Portland's treasured Forest Park. Forest Park offers breathtaking views and plenty of trails fit for beginners and experts alike. 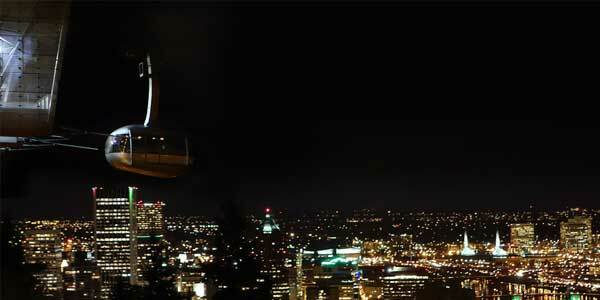 Be sure to bring a camera and document your first date in one of Portland's most popular and beautiful date spots. 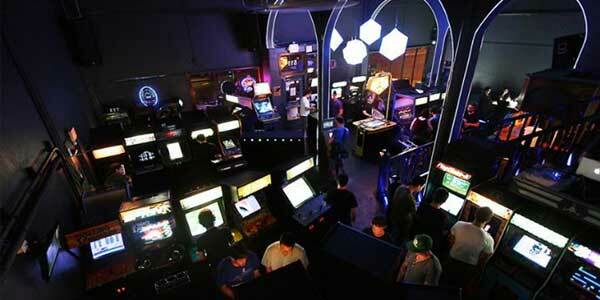 This adult arcade is the number one spot for a fun, relaxing and memorable date in Portland. Choose from classic arcade games, to pinball and themed game nights to get your 90's fix. With a full bar menu that features vegan entrees and excellent drink specials 7 days a week, Ground Kontrol is the perfect place to get to know your amore. Make a great first impression when wooing your date by thinking outside the box and visit one of these hidden Portland date night gems! Sign up for your EliteSingles profile today to start planning your best first date!